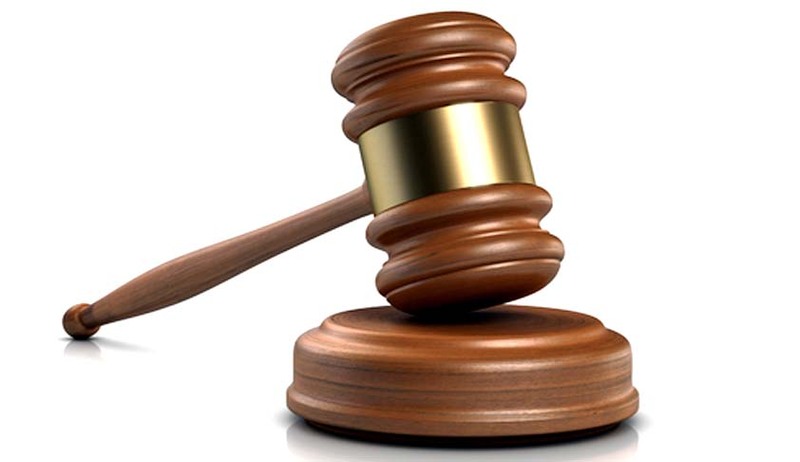 MVUMA- Cornelius Mavhu from Smithville Driefontein Mvuma was last week sentenced to 13 months for assaulting his five-year-old son and seriously injuting his five-year-old son who had messed up his blankets. Magistrate Tafadzwa Mhlanga suspended the whole sentence on condition that Mavhu does not commit a similar case in five years and that he does community service. The son was beaten while the mother Mable Gauti, was admitted at hospital. Mavhu kicked his son with booted feet on the head and then struck him with a syjambok. The mother did not report the matter to Police.